On Aug. 17 and 18, follow your nose, and ears, to the Scioto Mile for the eighth annual Columbus Food Truck Festival, and feast your eyes on a jubilee that caps off the summer impeccably. This year, you might spot some differences with the Food Truck Festival, winner of our Best of the ‘Bus category for Best Food-Themed Festival. The main change being, of course, the location. Up until now, the festival occupied the Columbus Commons, but with the incredible growth from vendors and increased interest from attendees, the Scioto Mile seemed to be a perfect fit, say co-owners and co-creators of the festival, Mike Gallicchio and Chas Kaplan. 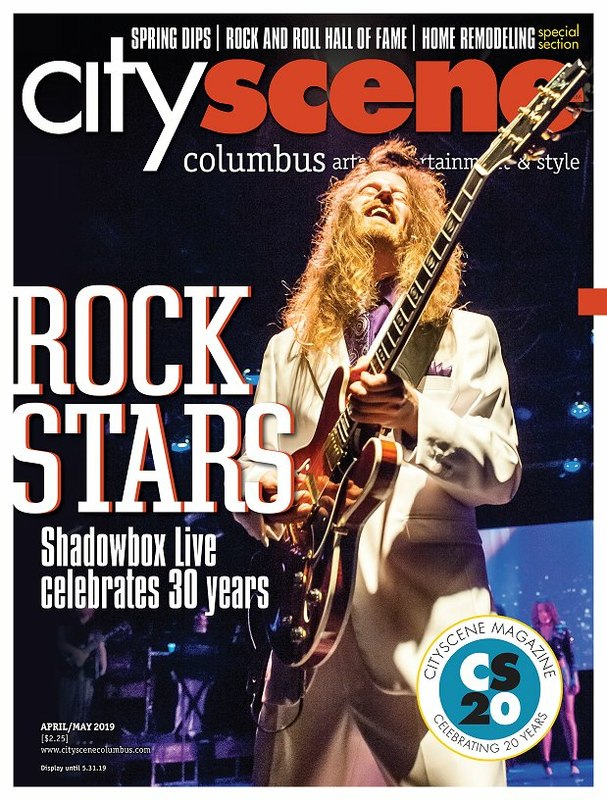 The festival’s goals are multipronged: give back to non-profits, showcase the small businesses and local entertainment in Columbus, and, simply, make people happy. In its inaugural year, the Food Truck Festival welcomed 20,000 people and 20 trucks to the Columbus Commons, and the turnout in just the first year blew Kaplan and Gallicchio away. This year, visitors should expect between 40,000 and 50,000 fellow attendees, 60 food vendors, 30 small businesses showcasing retail and arts, and 17 bands. In the past, the Food Truck Festival has supported the Ronald McDonald House and various military-focused organizations. This year, the festival will support the Nationwide Children’s Hospital Columbus Duck Race, taking place Aug. 18 at Genoa Park. You can purchase various numbers of ducks starting at $5 for one duck or $500 for a brood of 130 ducks. The owner of the first-place duck will receive a cash prize of $5,000. Since its start, the Food Truck Festival has raised nearly $50,000 for local non-profits, and Kaplan estimates the festival’s economic impact to be between $500,000 and $1 million. Both Gallicchio and Kaplan attended The Ohio State University, and agree that Columbus has grown tremendously in the time they’ve lived in the city. Gallicchio was born and raised in Columbus, and Kaplan is a transplant from Cleveland. With their combined visions of the city and the Columbus Food Truck Festival, attendees should expect it to only continue getting better. For more information about the Columbus Food Truck Festival, VIP Fast Passes to expedite food lines, and to view a full list of vendors, performers and small businesses at the event, visit www.columbusfoodtruckfest.com.